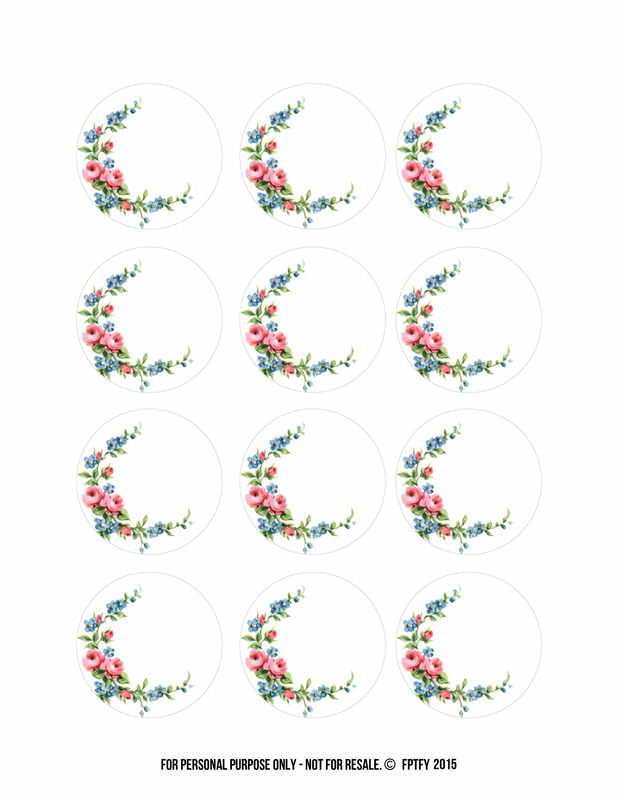 These pretty floral 2 inch circles make will make some of you jump for joy I’m sure! They could be used in SO many ways that you should just print them out to have them on hand! These are lovely. I can’t wait to use them! Thanks so much. Oh, so dainty. Thank you. THANK YOU so much for the gorgeous shabby circles love them!